We were invited to the launch of Dolphin Capital UK back in July 2012 at Birmingham City’s ground. It was a new product in the UK and we were very impressed by the level of professionalism of the launch. Clearly a great deal of time and expertise had gone into not only the product but the ability to bring an investor biased model to the UK. When I say investor biased, I mean that the investor is given greater transparency of information. More so than any product I have come across. In addition, the model with security favours the investor greatly. As a promoter of the product, we were also tested to ensure we understood the investment from the marketing rules, flow of funds to the exit strategy. A refreshing approach to ensure that we adhered to the rules and were equipped to best act as an agent. 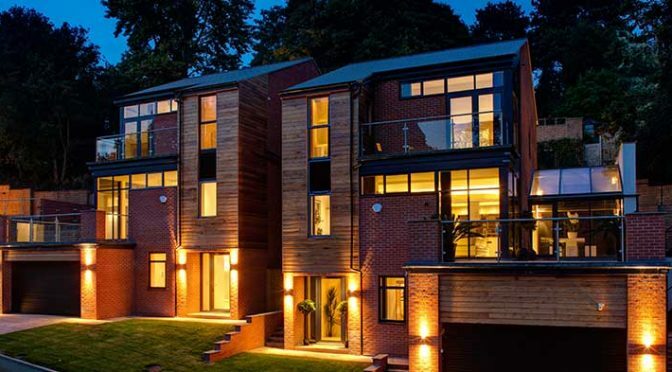 As a boutique investment firm, we were searching for a property based investment product to add to our portfolio. We are very selective about what products and people we work with. As we are London based, we were looking for something UK based but as luck would have it, we found an opportunity for our clients that not only met our criteria, but was better than our expectations. After the launch, as with any new product, we like to take our time and carry out the necessary research before adding it to our investment portfolio on behalf of our clients and partners. 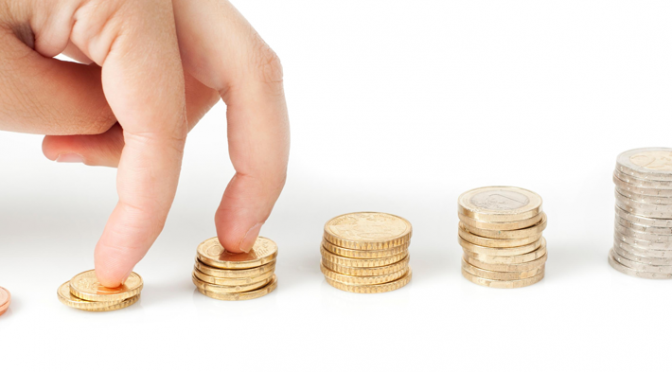 As part of our company ethos, we were looking for an investment that met strict criteria. As part of our research, we arranged to visit Germany to see the listed buildings and get a better feel for the investment and to see if the visit would meet our criteria. 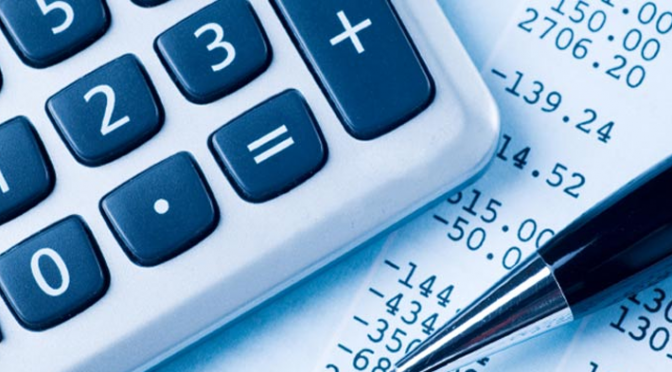 Our due diligence is to ensure tangibility of the investment product along with the paperwork provided. Having seen many fake or ponzi schemes, an inspection trip was the minimum work we would do as part of our due diligence. Our clients rely on the research and compliance of products so it was our duty to complete our research and present our clients with thorough and well informed information. Before I go into the details of the trip I would like to outline the Dolphin Capital German Listed Property Investment. 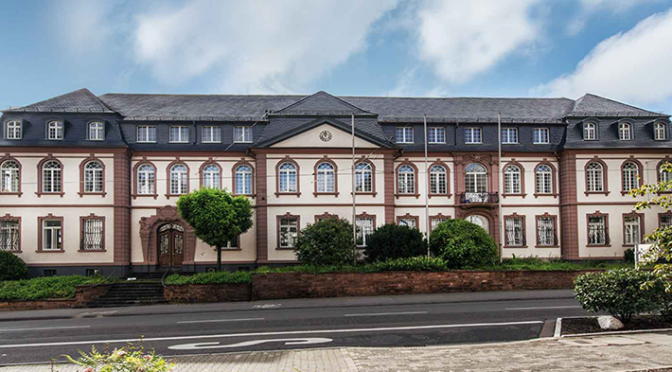 Dolphin Capital raise equity finance for the refurbishment of listed buildings in Germany. Already established in Germany, Singapore and Ireland, the company has expanded to the UK since 2012. The investment is offered via a secured property loan note. Investor funds are raised solely for the purpose of purchasing a listed building in need of refurbishment. The building is purchased well below market value. All funds are held by a solicitor to ensure greater security. Investors are given a first legal charge against the property in return for the loan note. There is a clear exit strategy in place as the building is pre-sold in full before refurbishment to German buyers. These are high rate tax payers who receive a significant tax break as part of the German budget for investing in refurbished listed buildings. Investors receive a fix rate of return for loan plus the security of the first legal charge. We flew from Stanstead to Leipzig in the evening with a group who were also carrying out their own due diligence. We were accompanied by the UK Directors and a Client Relations Manager from the administration office in Ireland. After arriving late we spent a few hours getting to know the team. This was part of our strict criteria. In business it’s important that you get on with your partners and that they share the same work ethics. I already knew one of the Directors so I was confident this would be achieved. In the morning we set off to the Dolphin Capital Leipzig office which itself was a refurbished listed building. We were able to see first-hand the quality of work and I was amazed by the standards. Here we were given a presentation and discussed the opportunity in greater details. One key area was ensuring that the information on security was real and to delve further into the model to ensure there was enough profit being made. I have seen scams before that promote high rates of returns but when you look at the costs and overheads of each component, there is not enough money being made to pay back the investor. The area of security was addressed after I asked many questions. Funds from the investors are held by a solicitor, Botterman Khorrami in a segregated client account. 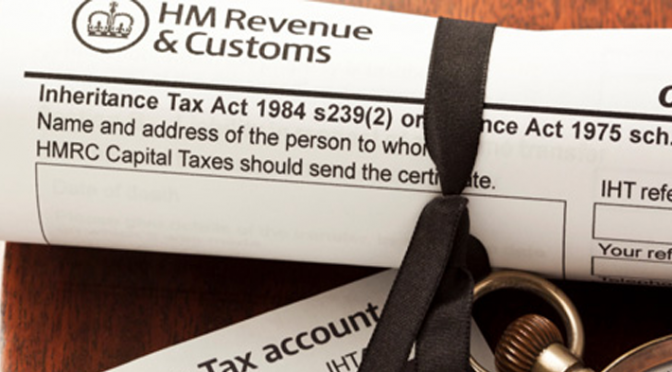 In addition all the returns are paid by the same solicitor. So no funds are ever touched by Dolphin Capital. I have heard of companies running off with client funds so clearly this was not possible which gave me great confidence. So my first concerns over security were answered fully. I was also informed of an independent trustee, Ladon Intertrust who oversees the first legal charge. So there are two third parties involved in the model representing the investors. Can you really Make Profits? So let’s get back to the area of profits. After many seeking questions, I was informed that the business model for Dolphin is that it will only purchase a listed building if it can make a profit of a minimum of 5 times the purchase price. This is to ensure that there is enough profit to pay all the employees, partners but more importantly the investors. I thought this was a tough task to achieve but the following information addressed this concern. Once Dolphin purchase the listed building, they pre sell it and receive the full amount. So if a building was purchased for £1 million, it is pre-sold for £5 million. Dolphin then draw down the funds over 7 phases to refurbish the building. However, the first 30% drawdown is transferred to the German solicitor representing the investors and held there until contract payments are made to the clients. So 30% of £5 million equals £1.5 million. This is more than enough to cover the investor’s capital and return. It also showed that the funds being returned are not reliant on the property being refurbished and completed. Once the investor is paid back, the first legal charge is removed. INVESTOR PAID UP IN FULL. This is a very strong model, one that I was greatly warming to. One that is biased towards the investor for a change. A simple, strong and more importantly, secure model. As an investor myself, I always look for something biased towards me. Dolphin were honest enough to inform us that 9 out of 10 projects were profitable for them as a company. I have been in property investment for over 12 years and I am fully aware that costs can go over the budget when it comes to refurbishment projects. The fact that they didn’t try to “blag” me over this issue gave me a better impression of the people I was dealing with. This is still a very good track record. Every year the independent credit rating agency Hoppenstedt Kreditinformationen GmbH evaluates the creditworthiness of approximately 4.7 million companies in Germany and applies a rating index ranging from 1 to 6. Dolphin Capital GMBH were given a number 1 rating making it in the top 5 financially sound companies in Germany. dolphin gmbg barrington howeAfter the meeting, we then went on to visit the actual buildings. I was keen to see both completed and ongoing projects. One thing I noticed as we travelled on the coach. There were so many derelict buildings covered in graffiti, just like the one you see on the left. There are literally thousands and thousands of them. I was informed that in Leipzig alone there were in the region of 15,000! These are the listed buildings that Dolphin target to purchase. So there’s no shortage of units to buy. We went inside some completed projects and again the quality of workmanship was there to see. As they are listed buildings, the original features are restored such as stain glass windows, original stair cases and hand painted walls and ceilings. What I realised very quickly is that Germany have created a very clever model for cleaning up their cities but without paying for it! It’s all done through giving tax breaks. 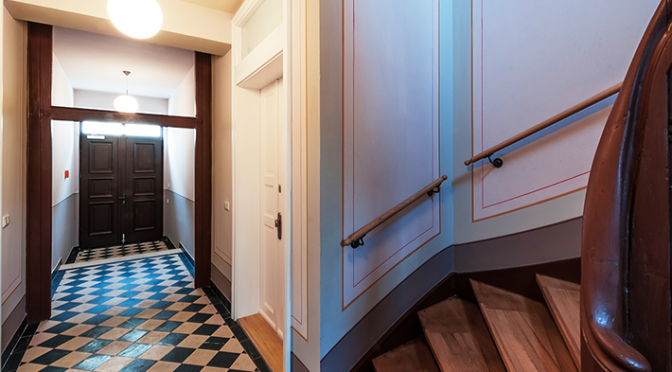 Dolphin Capital GMBH is a German company restoring and refurbishing the buildings. The German buyers get 100% financing from German banks so they are highly motivated to invest as they can offset all their taxes and earn an income from it. As they are the high earners, they keep their funds in Germany rather than seeking tax free havens offshore. The financers are all German Banks so the bank funds are not leaving the country either keeping the economy and GDP higher. The German government have therefore not paid anything towards cleaning up Germany. Instead they have provided high tax breaks to those paying the most tax. Very clever indeed! Maybe the UK government could bring something in like this? Please note that the German government legislation for this tax break has been approved for a further 5 years from January 2014. So was the strict criteria met? So let’s get back to the real reasons for the inspection trip to ensure the due diligence is carried out and the criteria is met. Secure Model: Yes it really is. Not only do the investors receive a first legal charge but the 30% drawdown is a second level. I don’t know of any product out there that gives 2 levels of security. And because it’s not a fund, the first charge ensures if anything goes wrong they are paid first and not last. My opinion, it’s a great model. Transparency: We were given a due diligence pack which gave us the details of the German Lawyer, independent trustee, Compliance and FCA letters. It was all there. It is rare for a company to offer so much information to help you with your due diligence. The Directors told me “if you’ve got nothing to hide then you should be happy to give this type of information. My opinion, yes transparency requirements achieved. The due diligence pack is available on request. Profitable Company: The credit information from Hoppenstedt Kreditinformationen GmbH showed Dolphin Capital to be in the top tier financially. The model is profitable and all clients have been paid returns and capital back which is reassuring. Track Record: We saw the projects in the flesh so to speak. Both completed and ongoing projects. We were also furnished with a list of competed units which as of August 2013 was over 35 projects. The CEO Charles Smethurst has been involved in this industry for some 20 years. High Yields: Once we looked into the model in depth we realised that the yields of nearly 91% over 5 years are achievable which is very impressive with the added security. At a time when savers are receiving next to nothing in interest and mortgage rates at their lowest, this level of return is excellent as part of a portfolio. We were so impressed, we invested personally! Flexible Payment Options: We have a mix of clients. Some who prefer receiving an income whilst others like a longer term approach to benefit from capital growth. Dolphin Capital Investment offers both options which works well for our client covering both bases. People we could work with: There’s a saying “work with people you can work with”. As we represent clients, it’s important that we receive good communication, clear answers, prompt replies, correct administration. And even when errors do occur that they are rectified quickly. We also enjoyed the trip socialising with the Directors. I am happy to say that we have a great working relationship. The Dolphin German Property investment is available via a pension whether it’s a SIPP or SASS. With many people sitting on frozen pensions, this is an ideal opportunity to transfer your pension and use Dolphin as the investment vehicle. We have seen many of our clients do this after seeing performances of less than 5% over the last 7 years. With the capital growth option, the returns work out at 18% per year. If your pension was in Dolphin that means you could have made 126% rather than 35%! That’s a big difference. But don’t just take our word for it. Inspection trips are available to go over and see everything for yourself. The trip was a invaluable experience. You gain more comfort with more information but actually seeing it and going to the offices gave me the reassurances I needed. I have fallen foul of bad investments and scams in the past which only serves to make sure you learn from experiences. Investing with Dolphin gives me not only excellent returns but fits my own profile for ethical and secure investments. If you would like to discuss anything about Dolphin Capital GMBH, then please feel free to call us on 0203 086 8863. Having personally invested and acting as an agent, we feel equipped to answer any enquiries you may have.